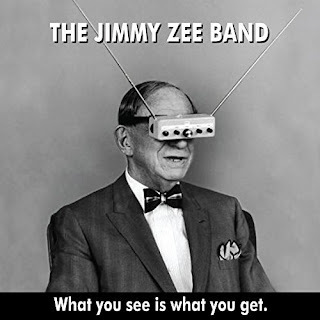 I just had the opportunity to review the most recent release, What you see is what you get, from The Jimmy Zee Band and it's a solid rocker with diverse flavors. 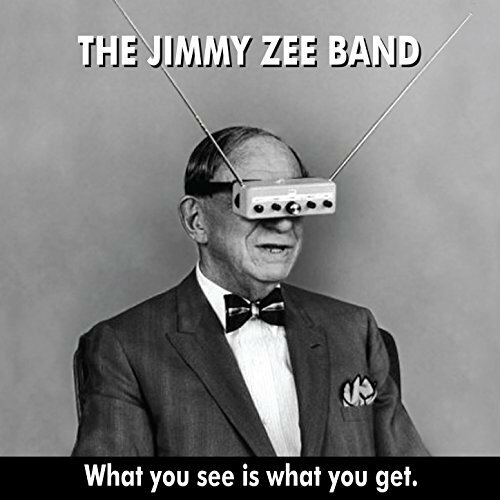 Opening with title track, What you see is what you get, Jimmy Zee shows a cool, laid back story telling style as lead vocalist not unlike Jackie Lynton, backed by Rob MacDonald and Tim Porter on guitars, Miles Hill on bass, Joel Fountain on drums and Darryl Havers on keys. 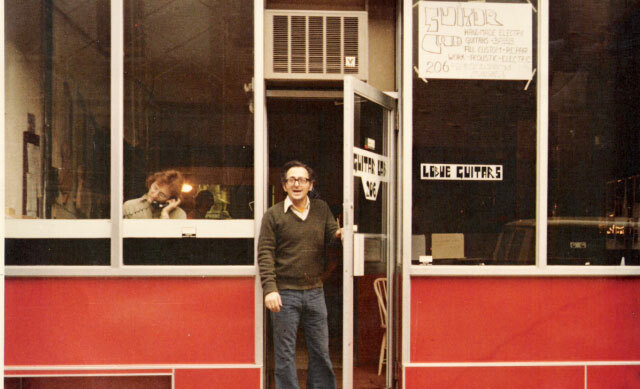 I Ride Alone is a power rocker featuring Harpdog Brown on harp. I really like this tracks heavy footed bottom, snarling guitar and swaggering feel. Money has cool, almost Stones like rhythm and a great rock beat. Zee's vocals are tight and sax by Steve Hilliam, a cool track. My Old Lady Is A Freakshow that is a blend between ZZ Top and hiphop. I really like this track and backing vocals by Annabelle Chvostek. 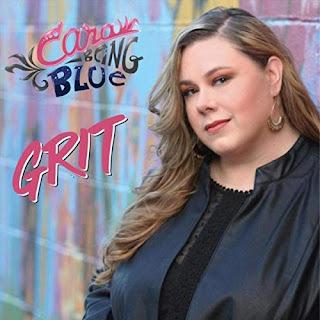 With it's laid back funk, She's A Mystery to Me, is one of my favorites on the release with Zee's raspy vocals contrasting against Chvostek's, a cool rocker with a slippery back beat and choice harp work by Brown. very cool. Wrapping the release is ballad, I'm No Good Without You with a much more somber feel overall. Understated resonator slide work sets the mood and Havers' key work provides a nice cushion for Zee's vocals with Chvostek. 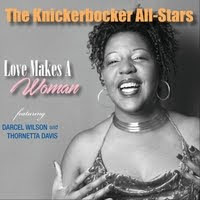 A nice melody and a solid feel, this is a cool closer for an interesting release.